Linear hyaluronic acid triggers an exchange of fluids in the injection site. This stimulates the synthesis of new collagen and elastin through the activation of fibroblasts. 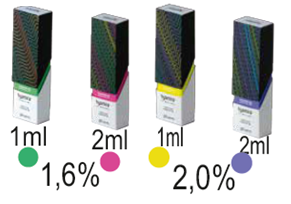 The Mesotherapy range of Hyamira is uncrosslinked hyaluronic acid. 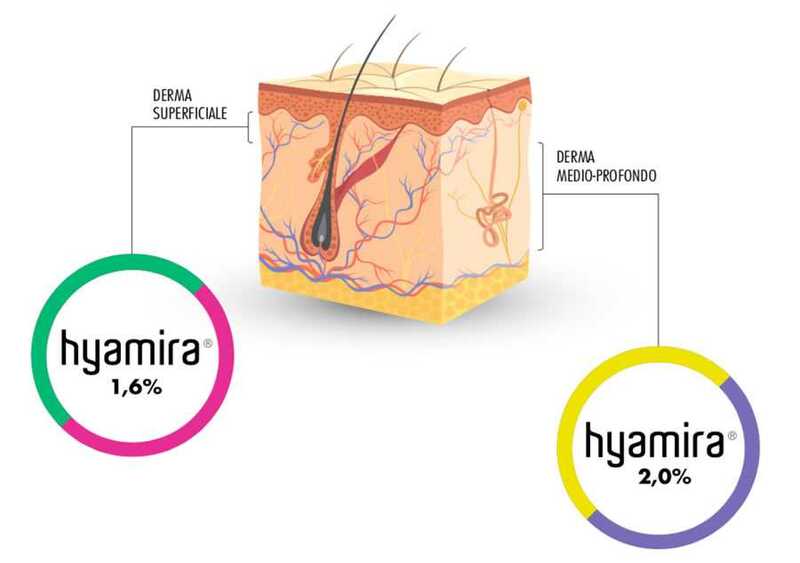 Hyamira 1.6% acts on the epidermis. 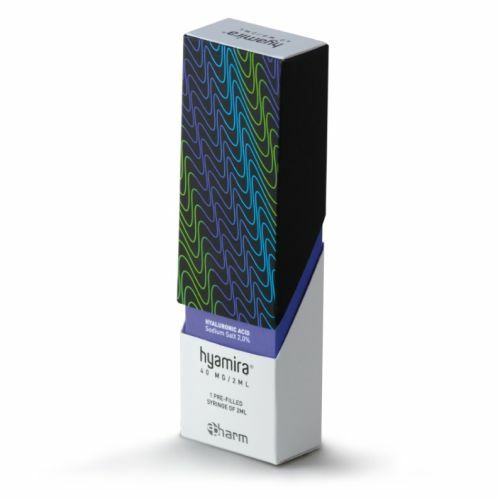 Hyamira 1.6% (16mg 1ml, 32mg 2ml) is intended to restore hydration improving turgor and elasticity. 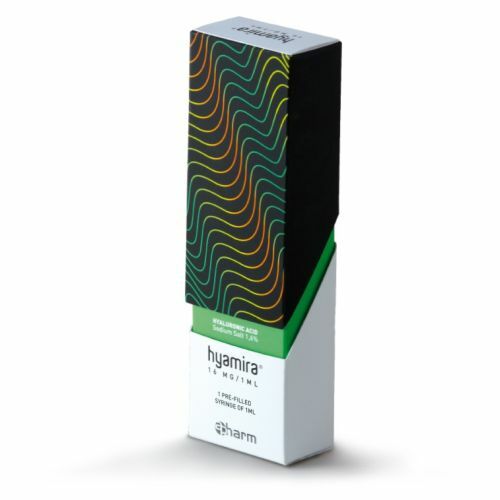 Hyamira 2.0% acts on the dermal layer. 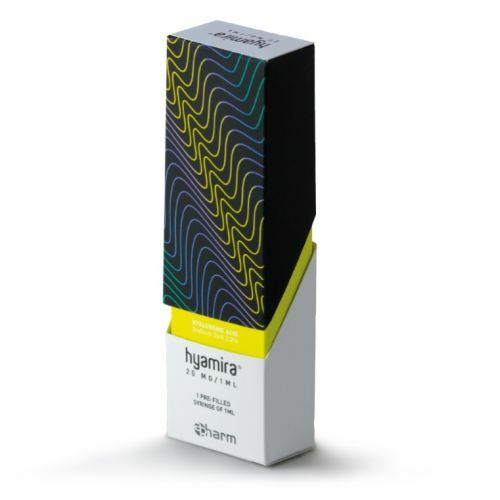 Hyamira 2.0% (20mg 1ml, 40mg 2ml) is designed to restore lasting hydration to the skin, making the skin firmer and more elastic, visibly reducing wrinkles. Restores and preserves the level of hydration of the skin with immediately visible results. To prevent and treat fine surface lines, dryness and dullness on the skin. Face, neck, and décolleté. To recreate a lasting hydration effect on the skin, improving firmness and elasticity, and reducing fine lines. For prevention and treatment in areas with thicker skin.